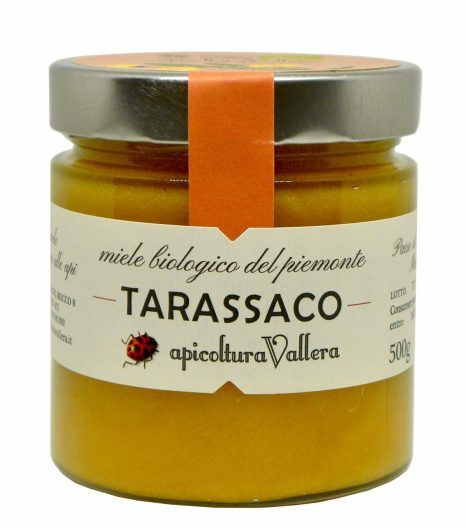 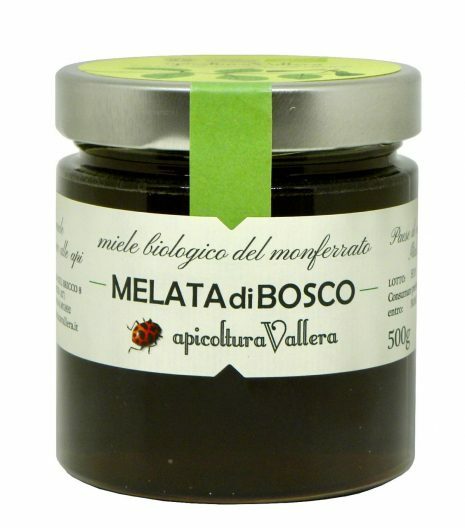 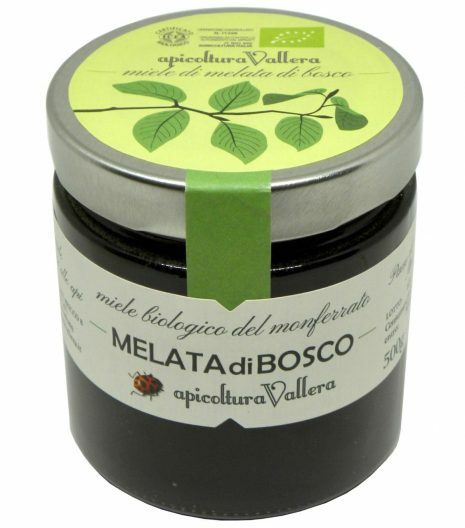 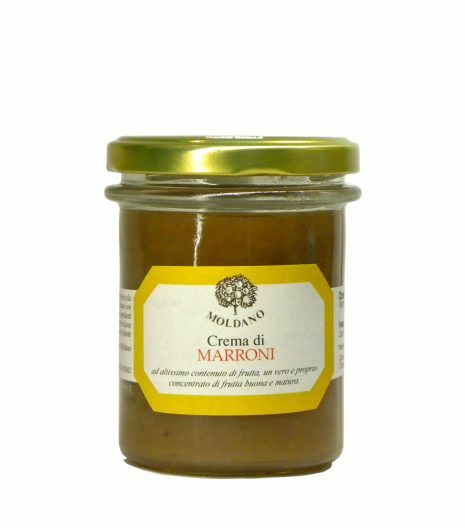 Here you will find our selection of Italian chocolate, raw honey and artisan jams from the best Italian producers. 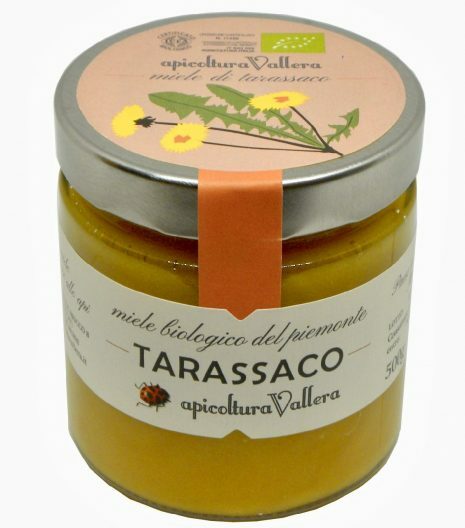 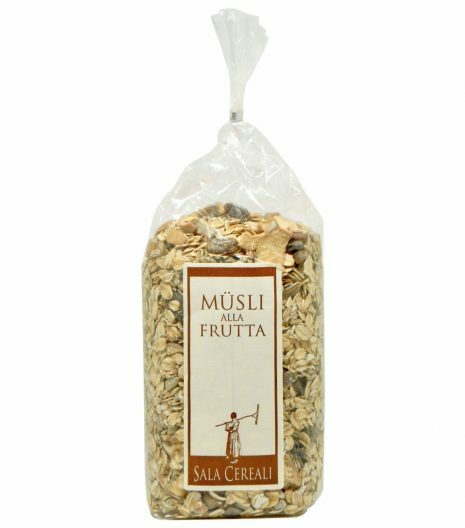 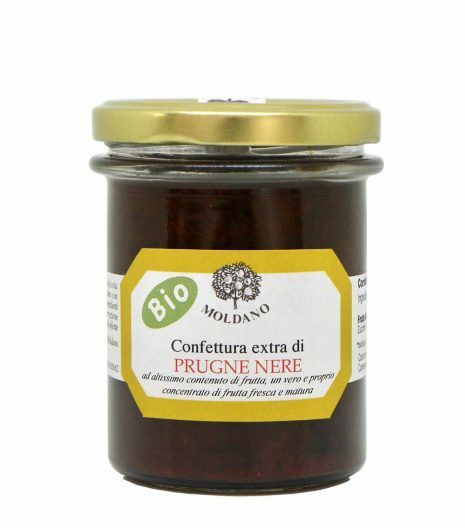 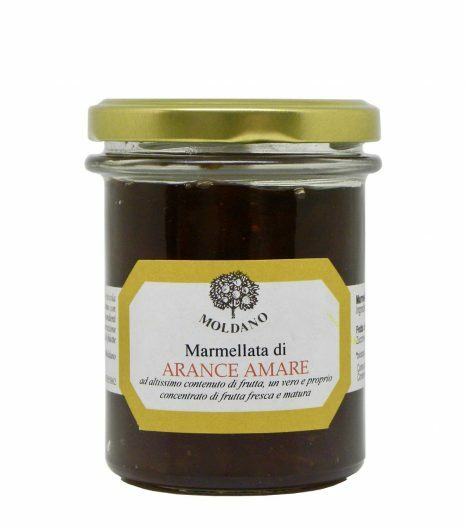 Italy has a wide variety of monofloral and polyflower honeys, and some niche producers of very high-quality artisan chocolate. 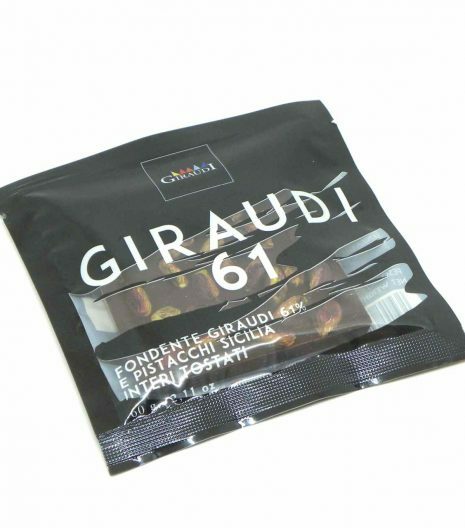 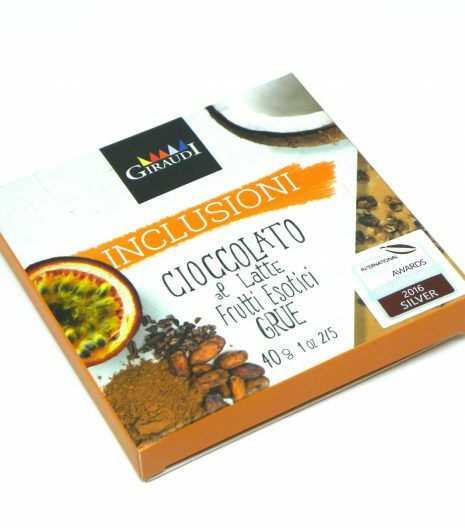 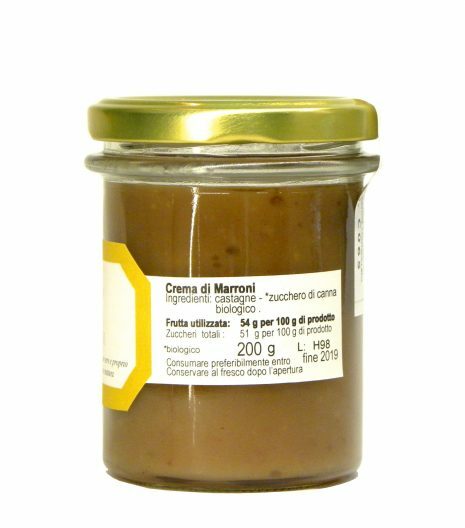 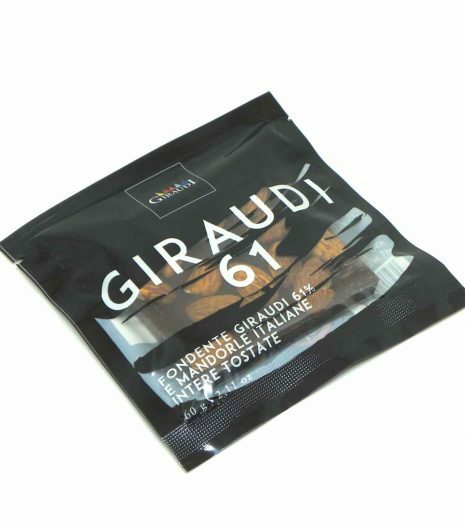 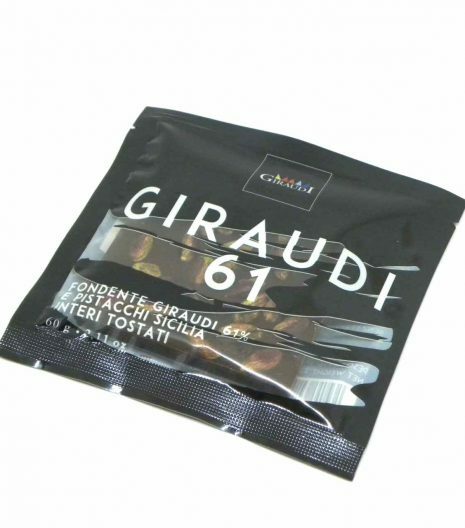 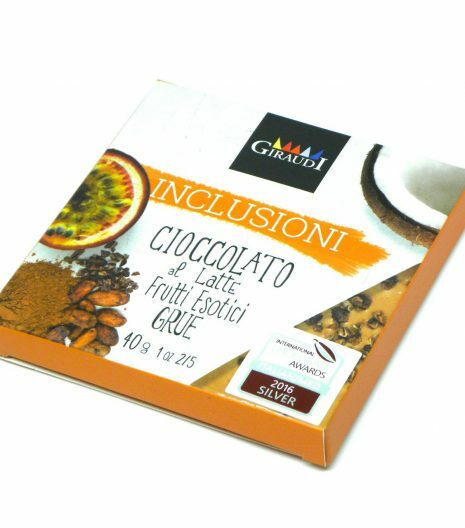 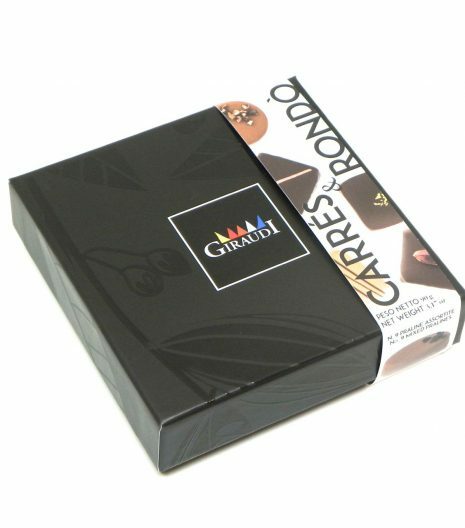 If you like chocolate and hazelnuts, try the Gianduiotti and the Gianduia chocolate spread! 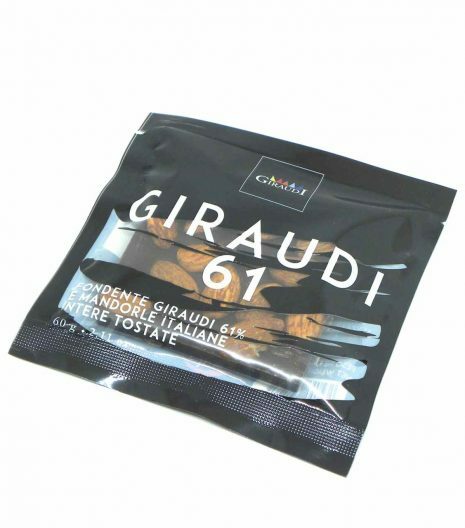 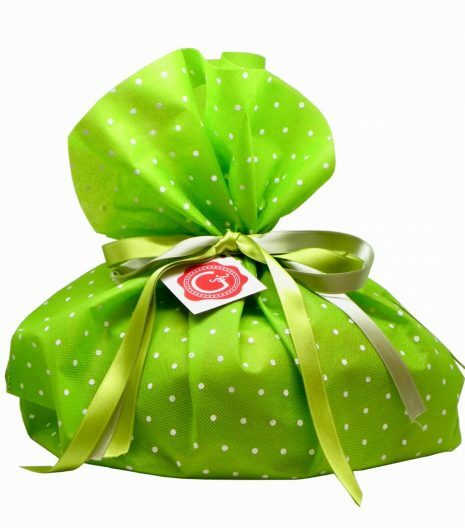 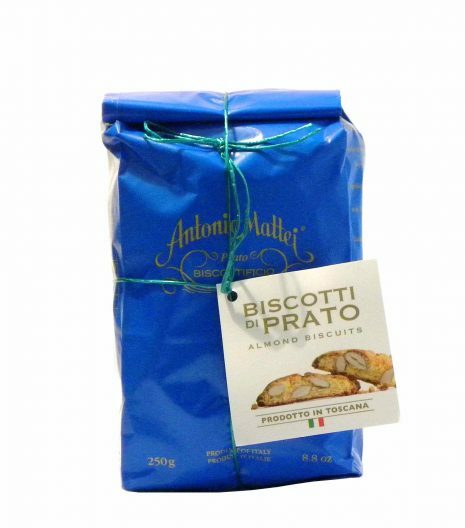 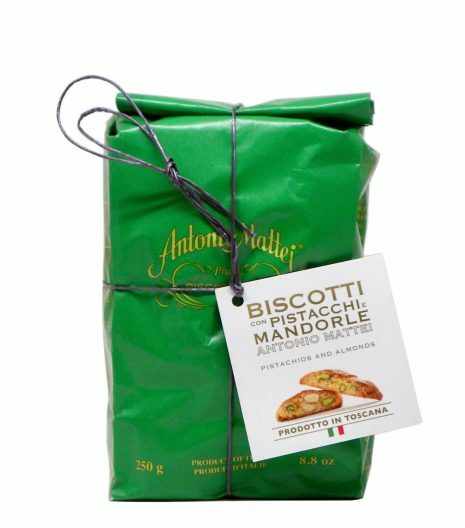 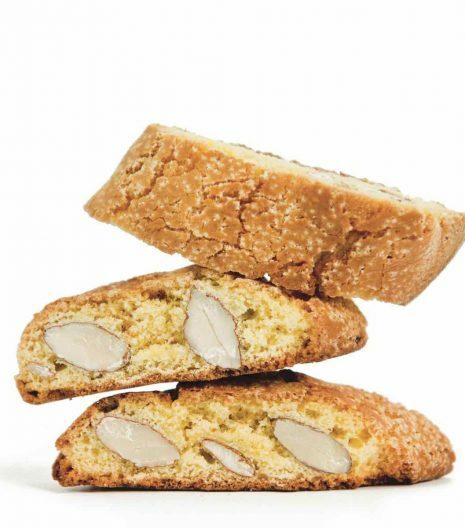 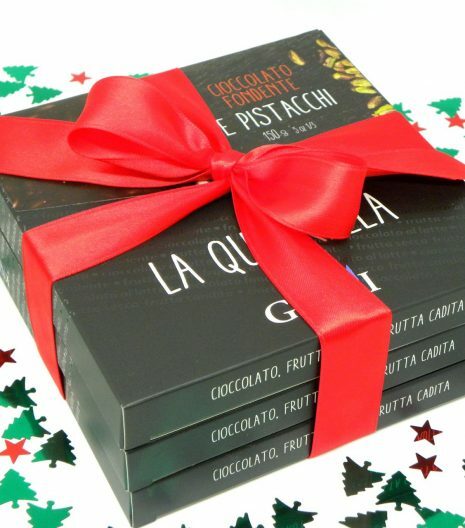 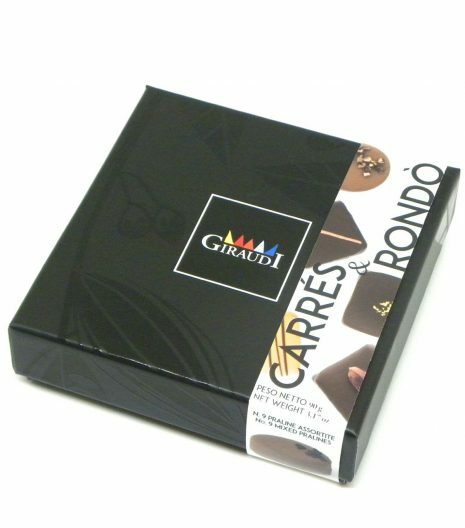 Gustorotondo is the online food shop for the best Italian food. 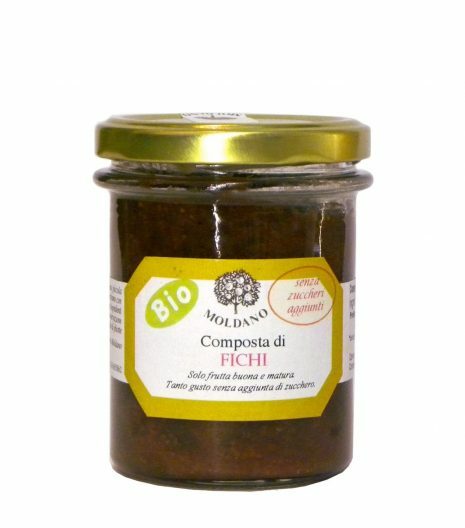 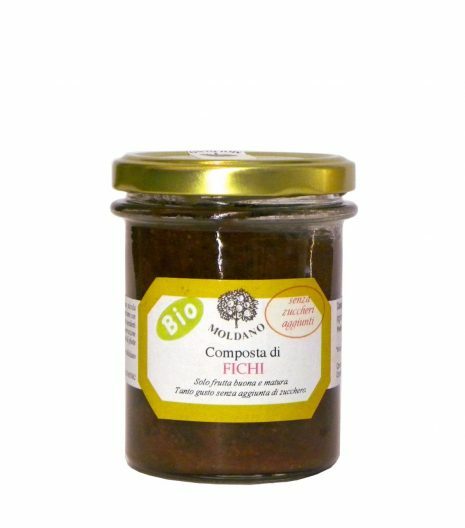 We work everyday to offer high quality Italian foods for your online food shopping: traditional Italian food and authentic food from top artisan producers. 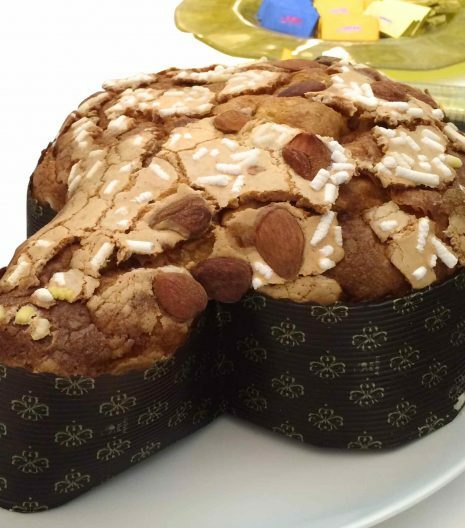 At Gustorotondo you also find Italian food culture, Italian cuisine recipes, studies about nutrition and health. Gustorotondo Italian food online shop works every day to help people to live healthier, offering them top quality artisanal food that is also tasty and wholesome, and spreading a more informed food culture.